All Goldwell products are formulated using the most innovative technologies to deliver predictable and vibrant results every time. Fifty years ago, Goldwell had a vision: To build a company of European heritage with products and services exclusively for the haircare professional. Today, Goldwells commitment and vision persist, as the company strives to set standards for professional haircare throughout the world. 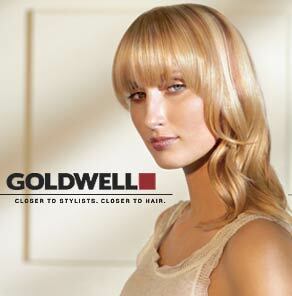 Goldwells total partnership with hairdressers just like you has brought about superior product innovations using state-of-the-art technology.